Injured Lt Gen Henry Tumukunde has flown out for treatment. 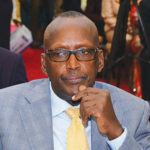 According to sources, Gen Tumukunde, who was recently injured in a fracas involving weaponry, has gone to one of the Asian countries for treatment. 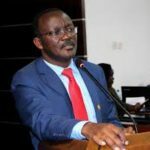 The General was in Fort Portal to offer support to his son Amanya Tumukunde, who was contesting for the Youth MP Western seat against Mpaka Rwamirama, a son to state Minister for Agriculture Lt Col (rtd) Bright Rwamirama. 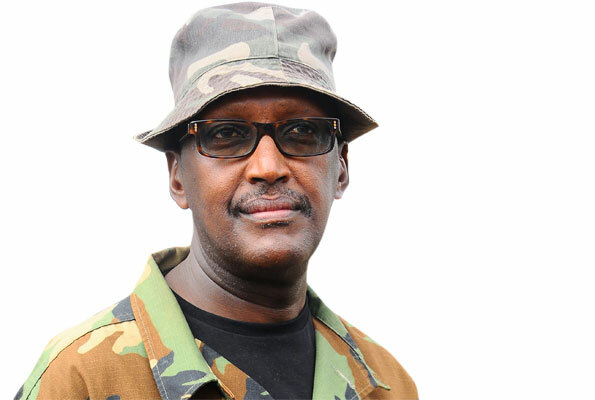 Following the incident in Fort Portal, the army and police said Lt Gen Tumukunde had been hit by a teargas canister while the General insisted he was shot by a gun.